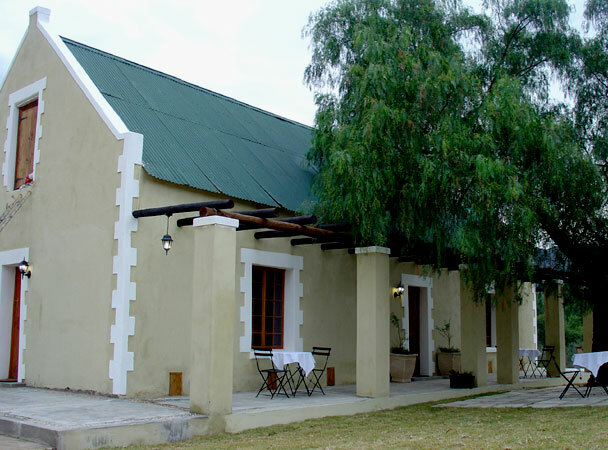 Altes Landhaus country lodge is a stately Cape Dutch style homestead, cradled in the fertile Schoemanshoek valley of South Africa`s Little Karoo.Attention to detail, a relaxed atmosphere and the beauty of the Klein Karoo all lend themselves to creating a home-away-from-home. 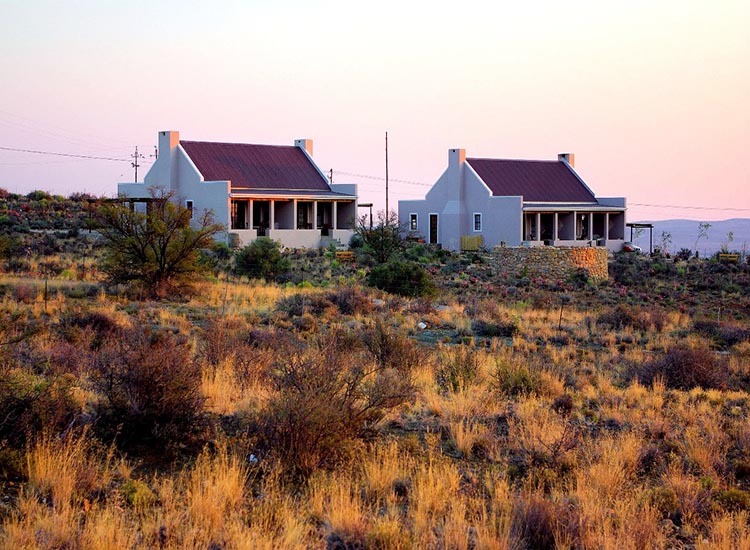 6 Kms from De Rust and 29 kms from Oudtshoorn. 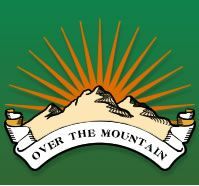 On national highway (no dust roads) Hiking trails. Ideal area for the keen fisherman. 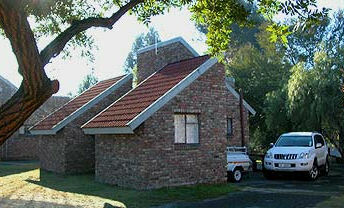 Uniondale Tourism Office. Assistance with any queries related to Uniondale. 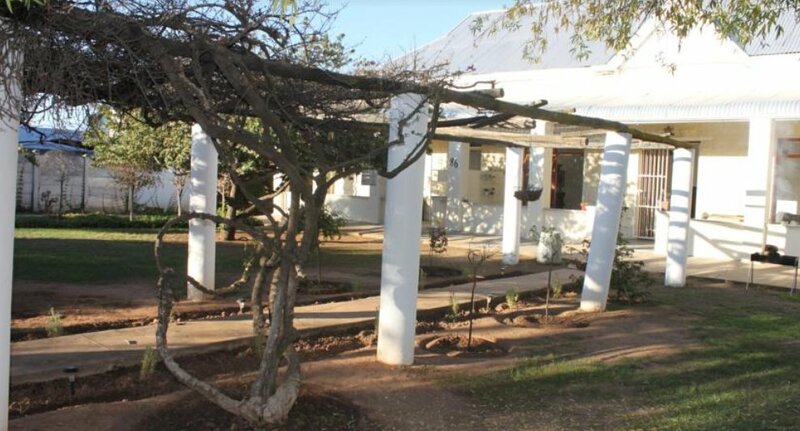 Accommodation, activities and business. 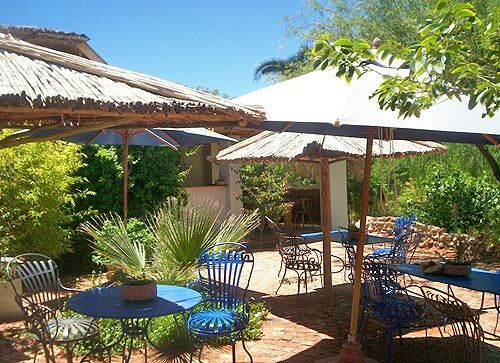 Enjoy your holiday at 101 Guest House, Oudtshoorn, where the whole family is catered for. 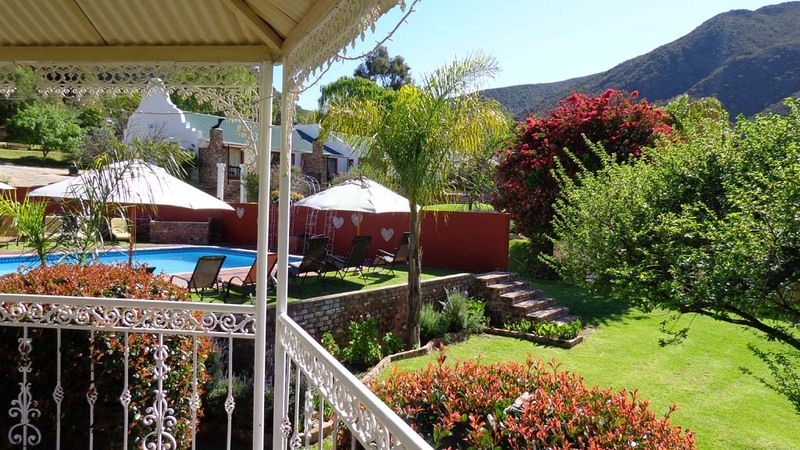 Make the most of our swimming pool, spacious lawns,and comfortable rooms and self-catering units. It`s fun for everyone! 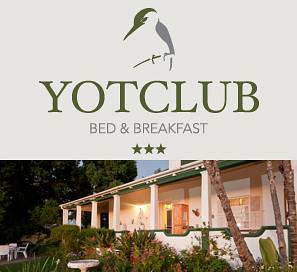 The only B&B facing the sunset, A-1 Yotclub B&B is situated in the heart of Oudtshoorn, down a private lane just off Baron Van Rheede Street. 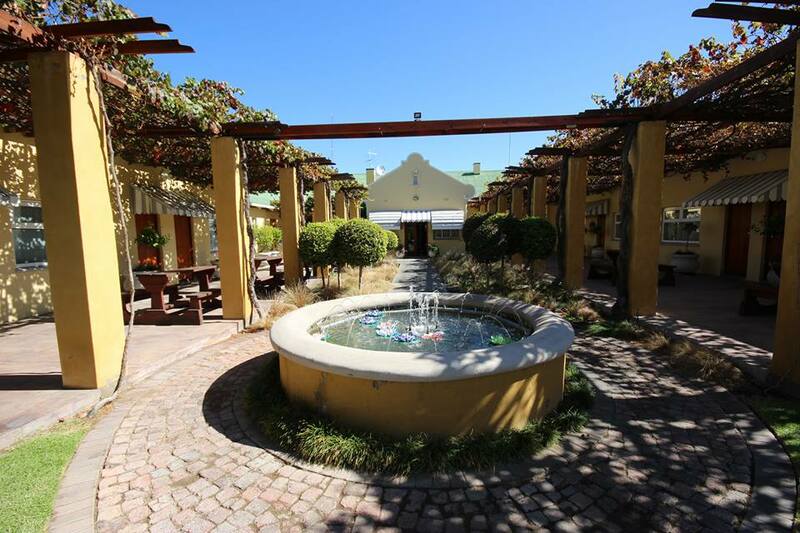 We are a safe 3 minute walk to all leading restaurants, banks, the post office and museums. 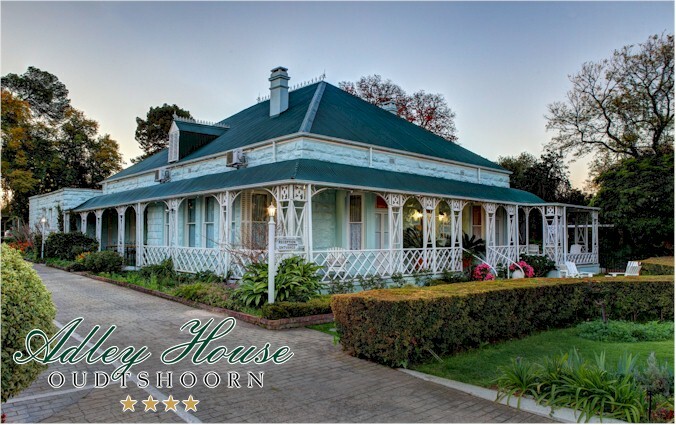 Garden Route Business Directory Listings for Accommodation in Klein Karoo.